Listen to me meander and say "uh" a lot as I discuss the tools and processes I use creating mock ups to record with live orchestra. Hear a few snippets of music coming to BattleTech. Cello everyone! As many of you already know, I did music and sound for Golem Arcana, which hit stores a little while back (and is doing quite well I hear). 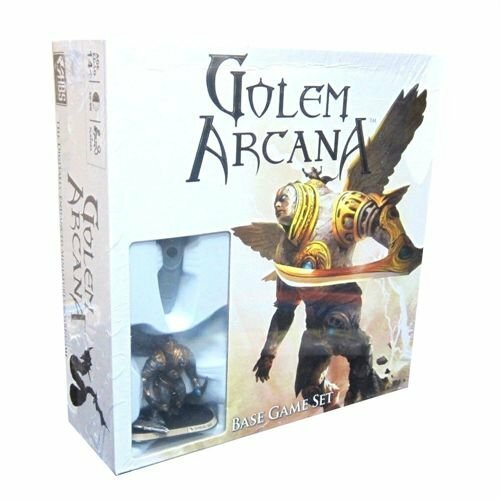 Golem Arcana is a tabletop miniatures board game which uses a tablet as a companion device to play. The tablet acts as a guide and rulebook, cutting time spent fiddling over calculations, rulers, and unruly friends who like to ruin your fun by cheating. As a newbie to miniatures gaming and someone who finds the genre daunting, I found the game to be an exciting and accessible way to game without sacrificing content. If you haven't picked it up yet, check your local nerd-store, check out Harebrained Schemes new webstore, or go to Amazon.com and pick it up, its well worth it. I was also thrilled to walk across the street to Card Kingdom (an amazing bar/baordgame shop in Ballard) to see Golem Arcana boxes stacked up near the front of the store. It was a thrill to work on this game. Check out the official trailer and overview video below. LAST BUT NOT LEAST: Here's the main menu loop I produced for the game. Let me know what you think! This game is infinitely expandable, so there's bound to be more great content coming soon. Shadowrun: Dragonfall OST and sheet music are coming soon! PEACE!